What if the thing most people perceive as a source of weakness to be eliminated was actually the master key to a better life? 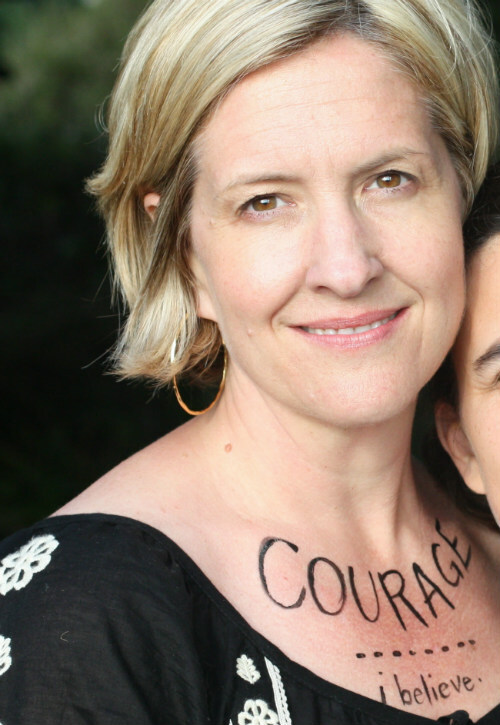 This very awakening shook my guest on this week’s show — professor, researcher, New York Times bestselling author and all-around super-cool human Brene Brown — to the very core. It led to not only a series of extraordinary realizations in her research and professional life, but to changes in the way she looked at herself and the world that would leave her profoundly changed. 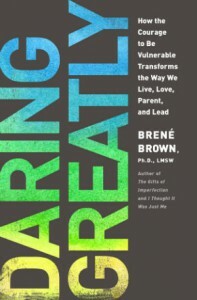 She writes about this process, and her discoveries around the V word – vulnerability – in her new book, Daring Greatly, which is already a huge New York Times bestseller. And for good reason. But, as always, the conversation doesn’t stop there. We wind through the personal experiences in her own life that have led to powerful changes in outlook and focus, to what happens when faith meets science, to the intersection between vulnerability, uncertainty, risk, shame and success in business and entrepreneurship and so much more. And be sure to watch till the end, where Brene shares her answer to the question “what does it mean to live a good life?” Truly inspiring. Be sure to subscribe, so you don’t miss any future shows. You can also subscribe on iTunes where you’ll also get access to the mp3 vault so you can take the shows on the road and listen while you’re cruising around. Just enter your email right below the video above. And, be sure to share this episode. Go ahead and click on the share buttons under the video, then email three friends. They’ll thank you and you’ll all have great conversations around the ideas in the show. Good Life Alert – When was the last time you felt lit-up, connected and on track to build a great living and life? Join Jonathan and his band of Good Life Mentors for 3 ½ days that will change everything and set your world on fire. Check out Camp GLP now. TAKE GLP ON THE ROAD! SUBSCRIBE TO THE PODCAST TODAY!